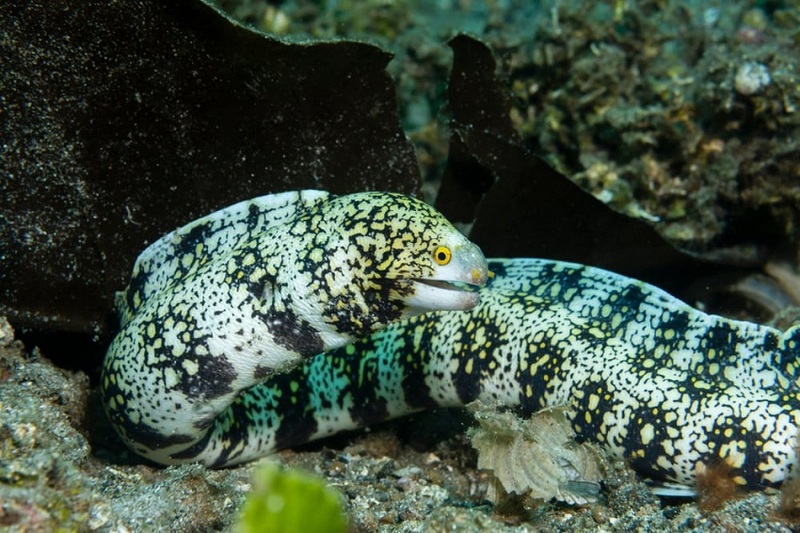 The Snowflake Eel (scientific name: Echidna nebulosa), (not to be confused with the freshwater snowflake eel, or the Indian mud moray – Gymnothorax tile) is a saltwater fish extensively distributed across the tropical waters within its habitat. 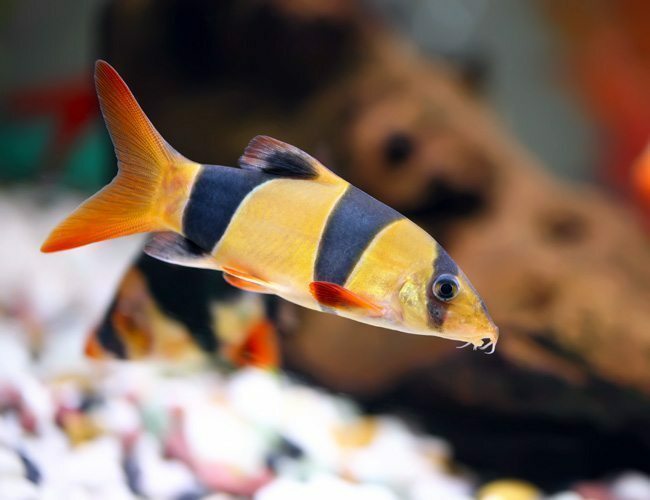 These are nocturnal creatures with a predatory instinct, and hence, need to be kept only with compatible tank mates. 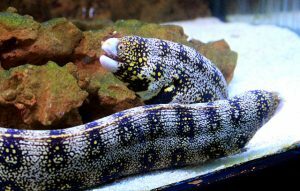 Though a common aquarium species, snowflake eels are very difficult to breed in a captive setup. Q. 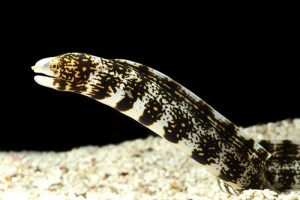 What are the cautions required while keeping snowflake eels? 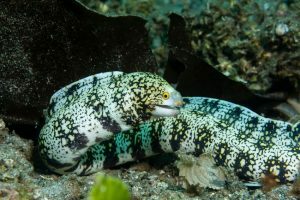 If you are feeding your eel from your hand, wear protective gloves since it can inflict a non-poisonous, painful bite. 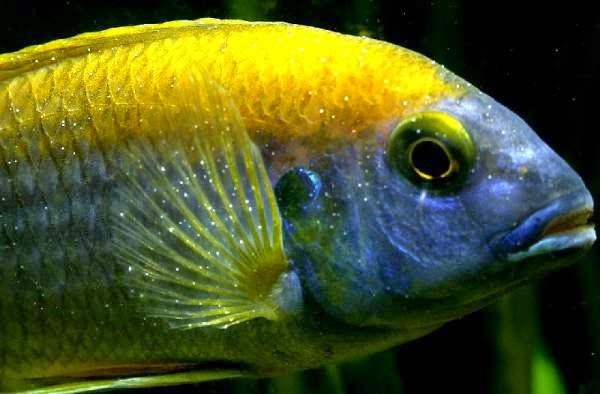 Avoid keeping them in reef aquariums as they can be heavy water polluters (especially by poops). 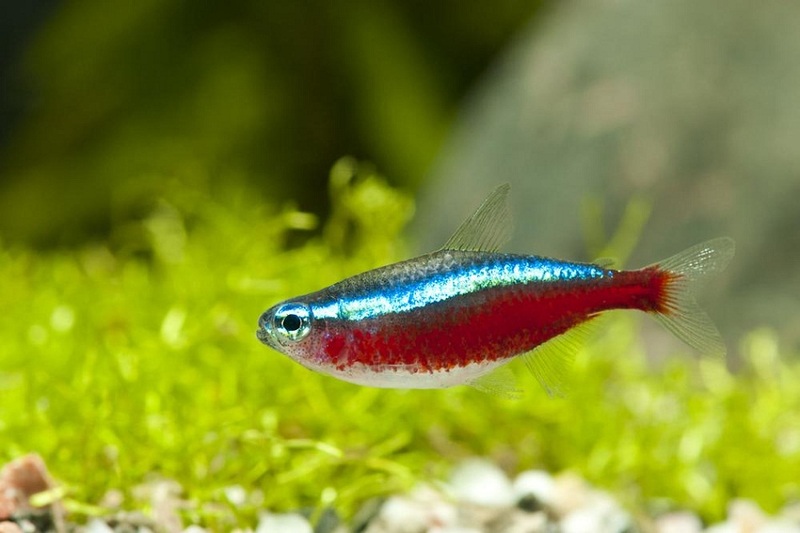 Avoid feeding them with freshwater feeder fish (e.g. goldfish, rosy red) as they lack in the essential nutrients required by marine fish, and might even cause liver diseases in your eel. Q. Can the snowflake eel be trained? Yes, they can be trained to get handfed. Q. Can snowflake eels eat other fishes in the tank? 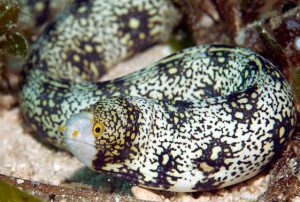 As mentioned, these eels are considerably fish-friendly, but not completely reef safe as they mostly feast on crustaceans. 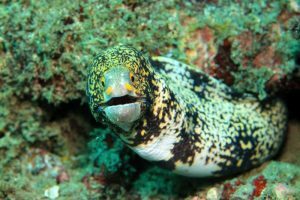 However, care should be taken with bite-size fishes like clownfish, and small seahorses. Q. Do any other fish eat/kill snowflake eels in a tank? 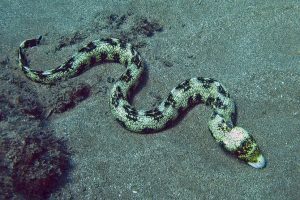 Larger varieties of eels, catfish, and sharks might pose a threat to these fish, especially to the young babies or juveniles. 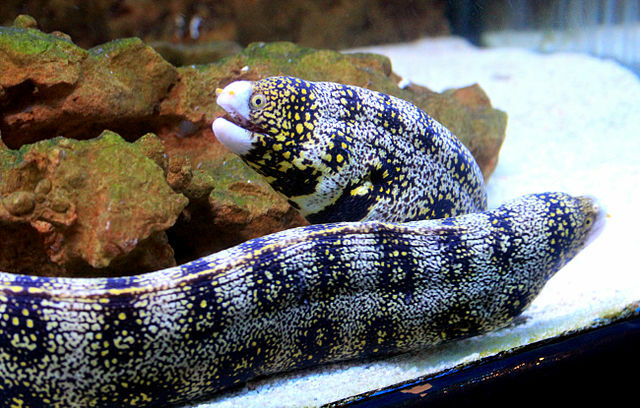 Q Can a snowflake eel live in freshwater? 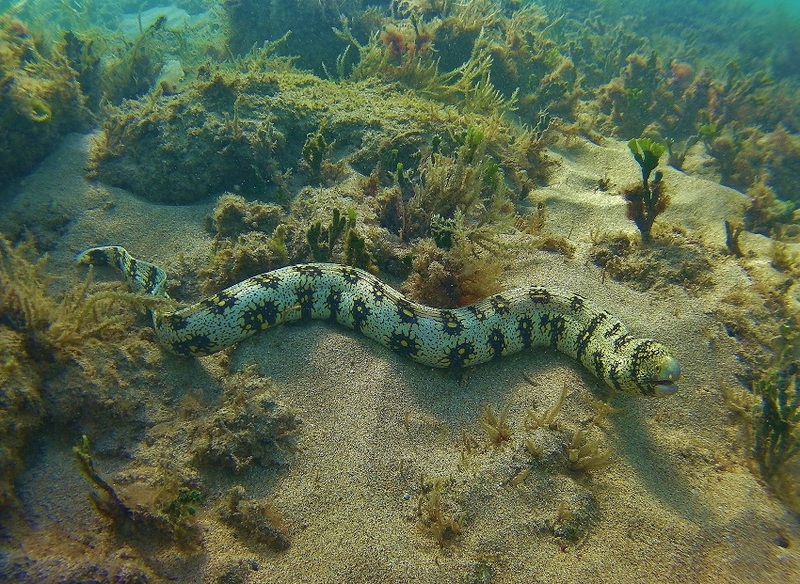 No, they cannot survive in either brackish or fresh water. 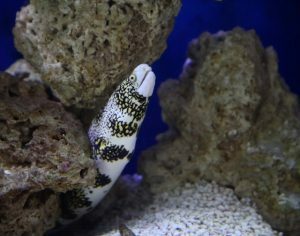 Q Can this eel escape from its tank? 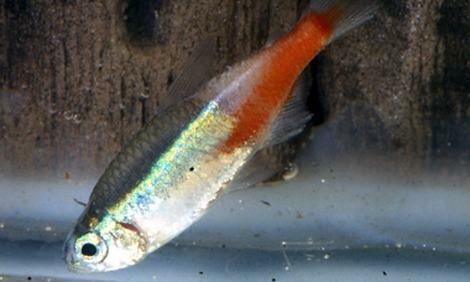 Yes, these fish are excellent escape artists and need a tight-fitting lid in their tank to prevent them from jumping out. 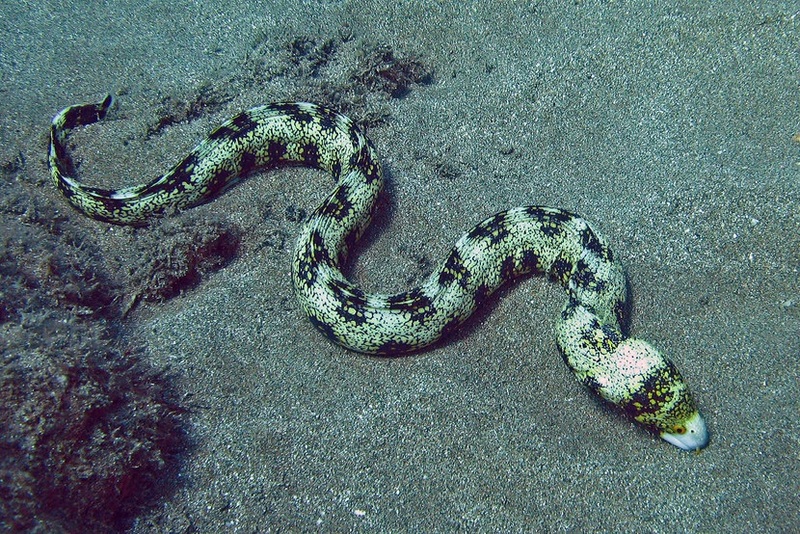 Since they have a poor eyesight, most of their bites result from mistaking the owner’s hand for food, instead of due to aggression. All members of the moray eel family have highly flexible pharyngeal jaws, a second set of jaws near the throat (believed to be modified gill arches), as an adaptation to help the fish swallow down their prey easily.